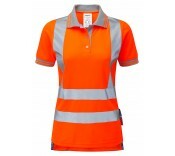 Helping to ensure your entire team can be easily seen and identified throughout the day and night, on and around the worksite; the high visibility clothing range from Manchester Safety Services can save lives. Many of the products adhere to health and safety rules and stipulations, and can help keep your team safe from potential accidents and injury. 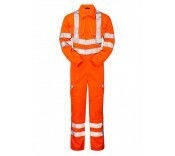 The high visibility clothing ranges Manchester Safety Services are all created by trusted manufacturers and brands including Pulsar and Pulsarail – offering the highest standards of production and efficacy. 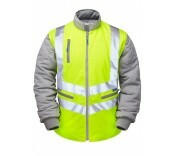 The ranges includes basic high visibility jackets alongside trousers and full body suits – this can help you select the pieces of equipment best suit to the specific needs of your team and the job at hand. The range can also help home construction jobs – aiding visibility when working on DIY projects. 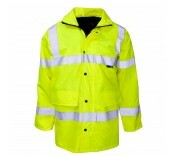 For more help and assistance with any of the products in the Manchester Safety Services high visibility clothing range, please call 01706 364943.